I love to dream; daydream, dream up the future, fall asleep at night and let my subconscious take over. In fact, dreaming is something I love so much, sometimes I will fall asleep just to see what happens. I love my dreams! I've gone and done so much in my dreams. I love the fact that during a dream, the ego is not present. At least for me. I'm not judging the moment, I am in it. I began having past life dreams around two years old. In one dream, a tsunami. In another, it was an ancient civilization and pillars were falling down everywhere around me. Another dream a queen that lost her head. At 2 years old, this is very scary to see. I wasn't influence during my waking life, so the things I was seeing I had never seen before. That's how I knew about past lives. And I would experience these dreams and others all the time while I was a little girl. I also saw the future. Things that have not come to pass. Most of which I couldn't decider until it happened. Now I am getting better at it. Seeing my friend's weddings before they've even meet the person. Sometimes disasters and tragedies. I've even witnessed a heartbreak of my own before it happened. My dreams are very random. The past few years Bradley Cooper has made his way into my dreams. The first dream we were set up on a first date. He knocked on my door and when I answered the door, I thought to myself "this guy? Really!? My friends don't know me." I was very disappointed. To be honest, I really didn't know or pay attention to him all that much. Still, there he was. We went on our date and we had the most amazing time together! I was floored by this. This past year he showed up again, and we picked up where we left off. The dream felt like a month long experience of the two of us falling in love. I saw and experience it all. It was magical. All of this makes dreaming so much fun! What will I dream about tonight? I often think before going to sleep. I want to hear from you. Do you dream? Anything exciting? 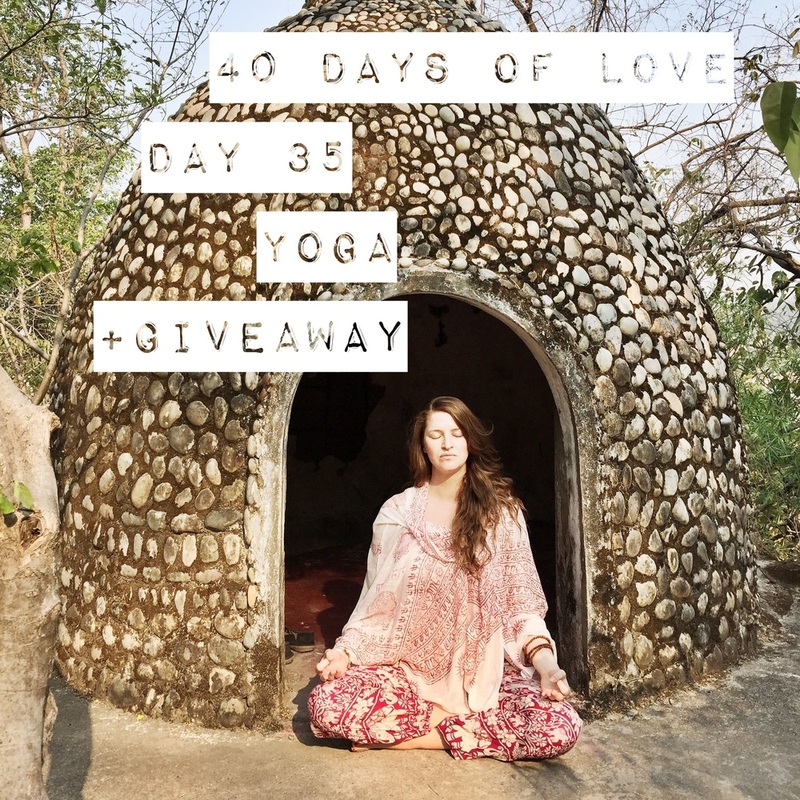 40 Days of Love - Day 18 - Food + Giveaway to Atlas Restaurant! I know we are just coming off of Thanksgiving and most people don't even want to look at, let alone talk or read about food but man, I love to eat! I love to try new dishes. I love food, probably because there are usually friends and family around to eat with. I love food year round. This time of year, the holiday treats are never ending. During the wintertime, I love the stick-to-me soups, roasts and homemade bread. I love the crisp freshness which comes during the springtime. As for the summer it's all about what is fresh from the garden and bbqs. Fall is about roasting...everything! I also love going out to eat! Dining around the world has afforded me with an appreciation for the dining experience and culinary arts. From street venders to a five star dining affair, I love it all! Nantucket has some of the best restaurants in the world! Seriously, I don't understand why Nantucket hasn't been on Athony Bourdain or some other food discovery show. We have it all here and then some! 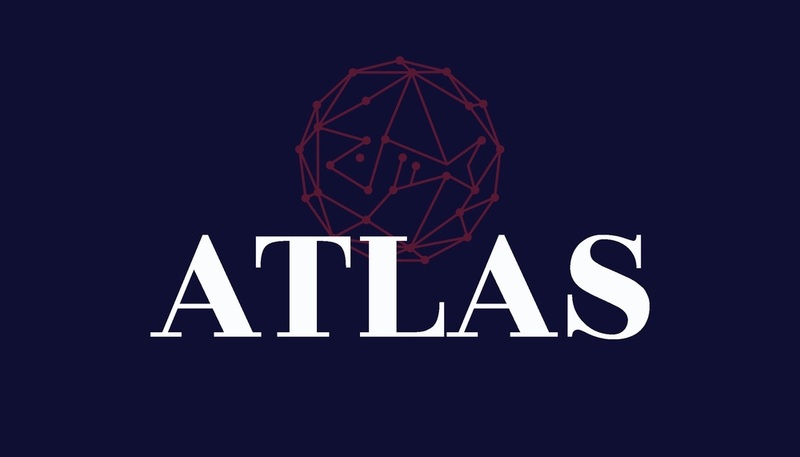 I could name all my favorite restaurants all over the world, including Nantucket and if I have enough people asking my opinion, I'll do a separate post but for now, I'll feature Atlas Restaurant and it just so happens, they will be doing today's giveaway. This is one of the islands newest restaurants and it's amazing! The food, the atmosphere and the staff. I love it all! The bar is beautiful and fun. I think, this is the place to be this winter. There is a table that has chairs attached to it, which swing around. Honestly, the most fun I've had out to dinner...ever! Plus, their food is comfort at its best. Enjoy! Check out their website and find out how to win below. 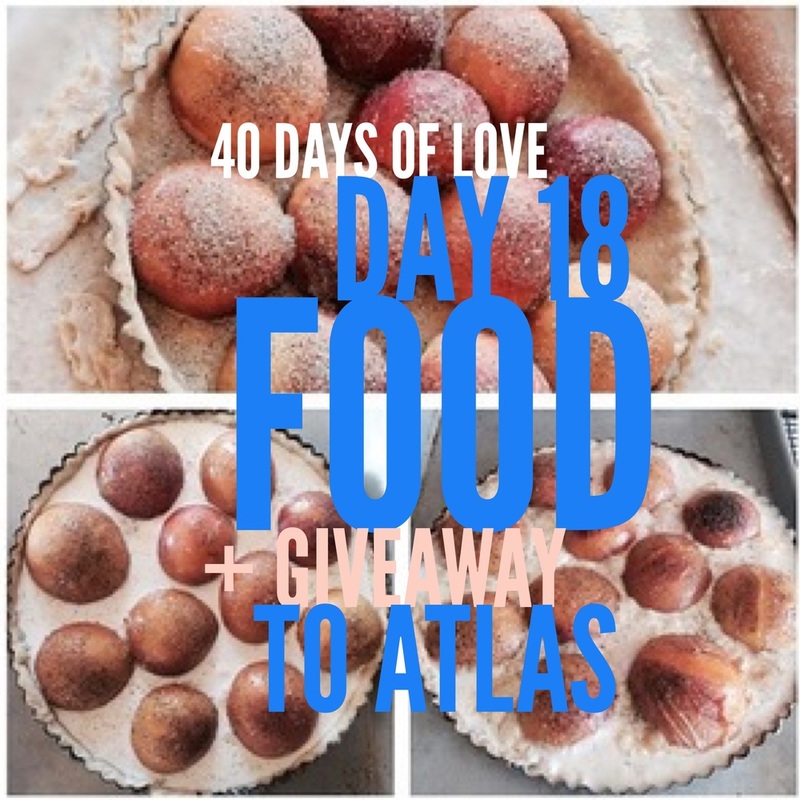 To enter today's giveaway, which is two appetizers at Atlas, share this post on social media or comment below about something or someone you love. 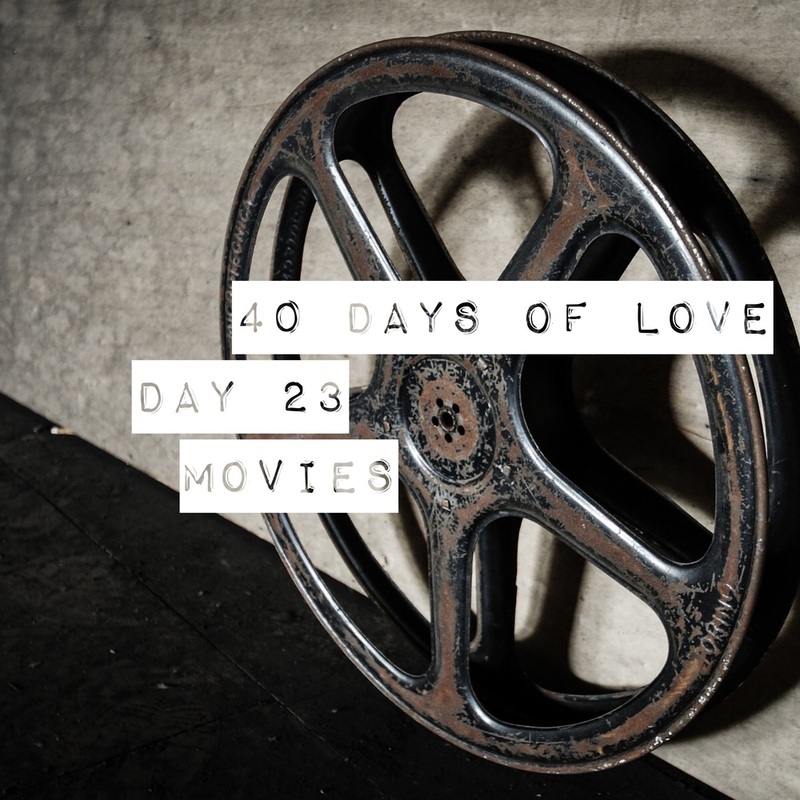 If you liked this and would like more love sent to your email, join the LoveLetter Here. It's Free! Just the way love should be.